MONSTREHERO: Monstrehero gets barbaric next month. Monstrehero gets barbaric next month. 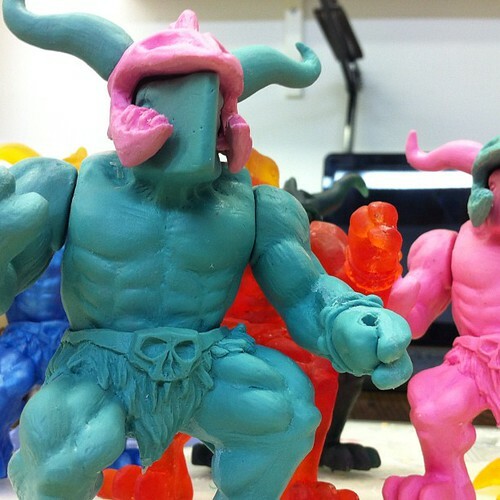 Monstrehero gets barbaric next month., a photo by monstrehero on Flickr. The Headless Apeman (and Woman)! Box of apies, release this weekend!